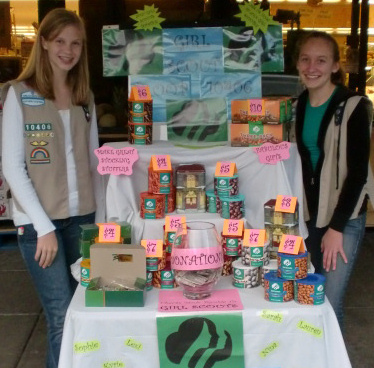 Girl Scout troops are hosting booths with Fall Product Nut & Candy sales starting on November 4th. You’ll be able to find booths at various times at the following locations: Safeway, West America Bank, Lucky’s, Sonoma Market, Glen Ellen Market, Friedman’s and Staples. 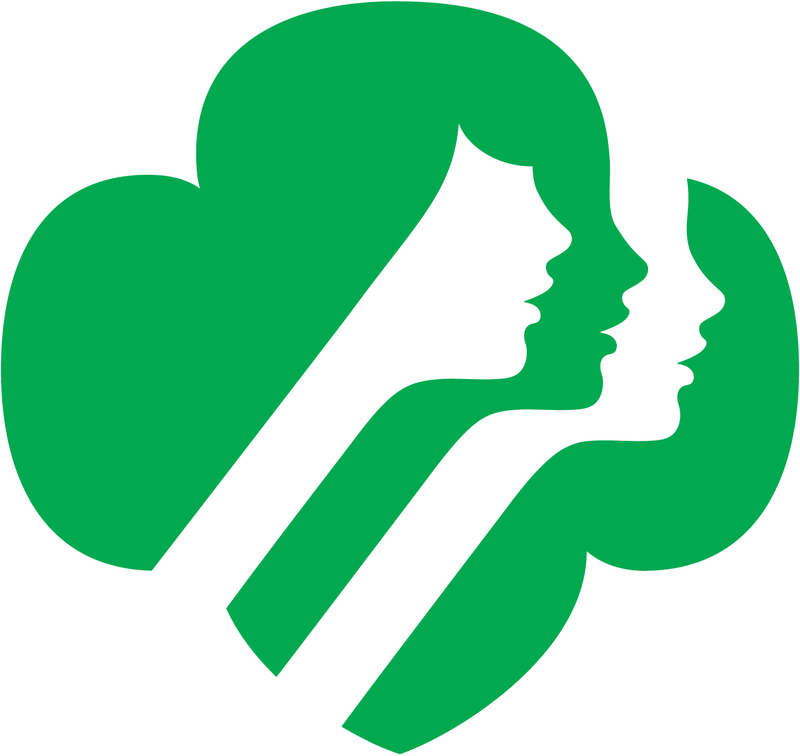 A big thank you to all the local businesses for supporting Girl Scouts with locations for our booth sales. Booth Sales run from November 4th until November 20th.